Home remodeling in Arlington Heights, IL can be an expensive and time-consuming commitment, which is why we make it easy! 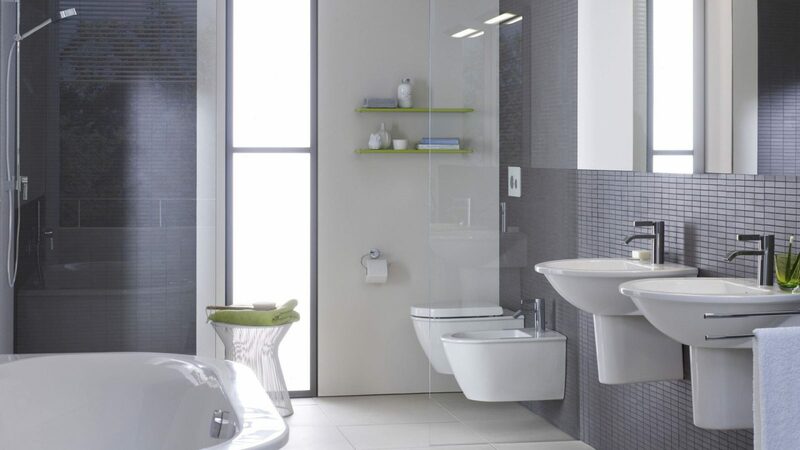 If you’re looking to update or renovate your bathroom, we know it can be a huge undertaking. As an industry leader for the past decade, we know how to get jobs done quickly, efficiently, and within your budget. We’ll be in and out before you know it and you’ll absolutely love your new bathroom. When it comes to home renovation, quality matters. That’s why the contractors at SPC use only the best materials in all our projects, whether we’re doing countertops or cabinets. Additionally, every member of our team has years of experience with kitchen remodeling in Arlington Heights, so we know we can stand proudly behind every project we complete. Not only will you love your kitchen, but it will last for years to come! If you’re looking to remodel your bathroom or just know that you want a change, the experts at SPC can help. No matter what you’re looking for, we have the expertise and the selection to meet your needs. From tiny renovations to full-blown makeovers, bathroom remodeling in Arlington Heights doesn’t have to be limited by the size of your home. Even small bathrooms can receive our premium remodeling services, making any bathroom into a palatial and relaxing room. By combining the trendiest design elements with innovative, premium materials, our home remodeling in Arlington Heights is the ultimate experience in both comfort and appearance. With our winning combination of experience and top-quality parts, you’ll get the kitchen you love in no time! Starting with our free estimate, we’ll make sure to guide you through the entire process and keep you informed throughout. If you need help weighing your options, our consultants can also guide you through our vast selection of materials and styles. With our remodelers, you can’t go wrong, so give us a call today! 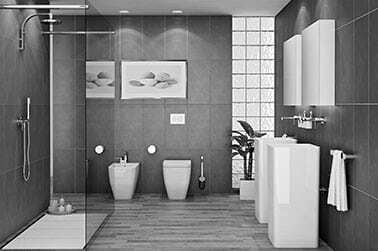 Discover bathroom & kitchen remodeling that meet your highest expectations. Give us a call for a free estimate! Your bathroom should be your own personal spa and sanctuary and there are many designs that can help you achieve that. If you’re an Arlington Heights homeowner and you want a stunning bathroom remodeling project done, let our remodeling contractors create the dream bath you’ve been longing for. 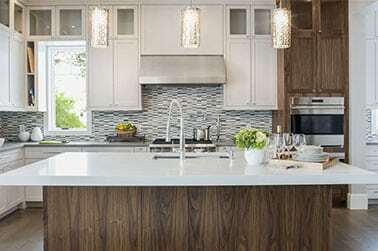 Plan your next kitchen remodeling job with our expert construction team. We understand that a renovating a kitchen is an important endeavor and you want to hire professionals to tackle that job. Consider Superior Pad Construction for your kitchen rehab project. Give your basement a second chance and transform it into an entertainment area, home gym, guest room or a cozy place to relax. 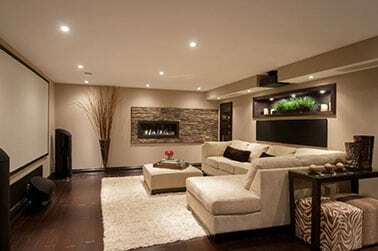 We realize that most Arlington Heights homeowners deal with a basement remodeling project once in their life, so trust us to handle your design and construction.